Again, the year of 2016 is going to ended. Now is in December – the last month of 2016. But before we thinking about how to welcome the new year, we have to first celebrate the big season, that’s right – The Christmas Day! Woohoo! 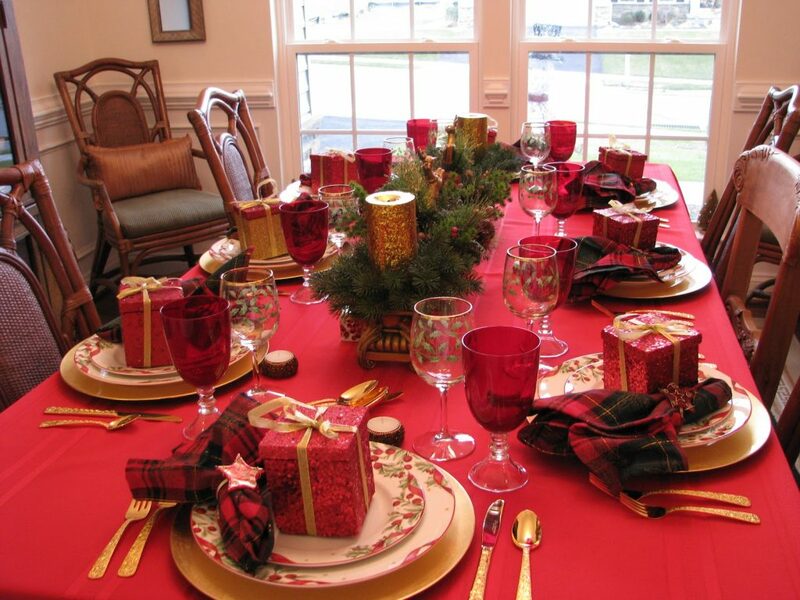 However, this such big season always bring trouble to the family member – how to decorate for this year Christmas? You may have dreams of decorating your home like it’s a display window at a fancy department store, but the reality always drop you down. Don’t get overwhelmed. Go for intentional minimalism. You need to understand that, sometime, less is more! Listen up, all you need to do is hone in on sprucing up 3 main areas in your home. 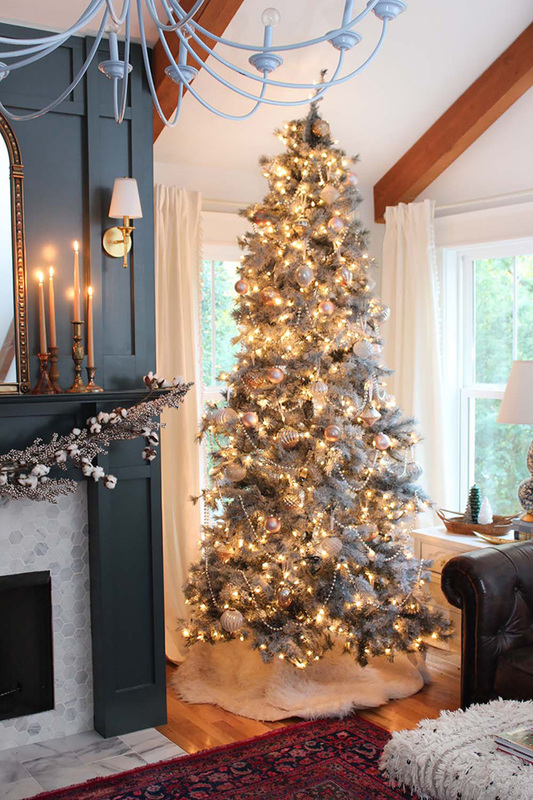 Instead of colorful Christmas tree (if you don’t like a colorful thing), you should go for neutral colors, it can balancing a color palette or tree placement as well as coordinate with any room’s normal decor. Another place to focus is your dining table. Christmas day is about all the family members gather around, enjoy the foods and appreciate each other for all the hard work in this whole year. Therefore, dining table is so much important at this moment. So, bring seasonal flair to your table with a beautiful and creative place setting. 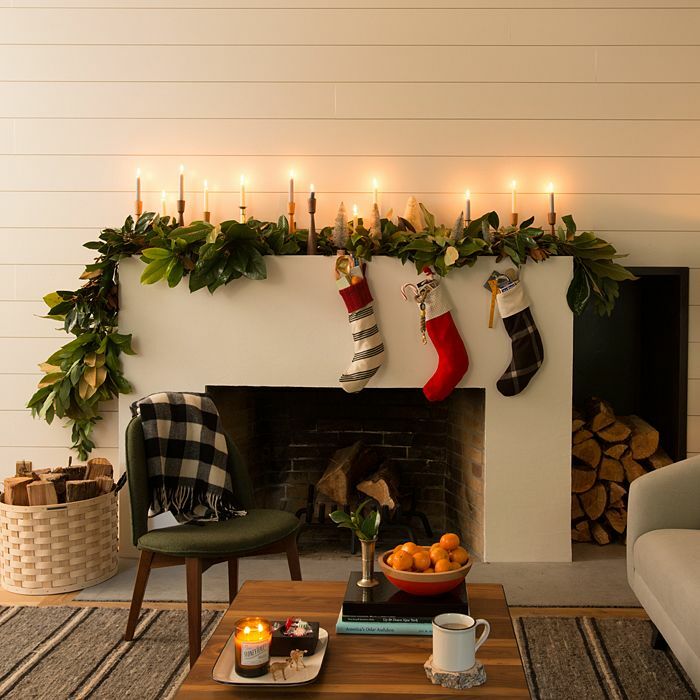 If there is a fireplace in your home, the mantel is an ideal spot to bring a little holiday cheer, but don’t make it too complicated. Remember, simple is beautiful. You can place the crystal feeding deer Christmas decoration also round shatterproof traditional Christmas ball ornament and a few Christmas stockings, and you’re good to go. Decorating for the holidays has never been so easy, but you can feel joy from it. 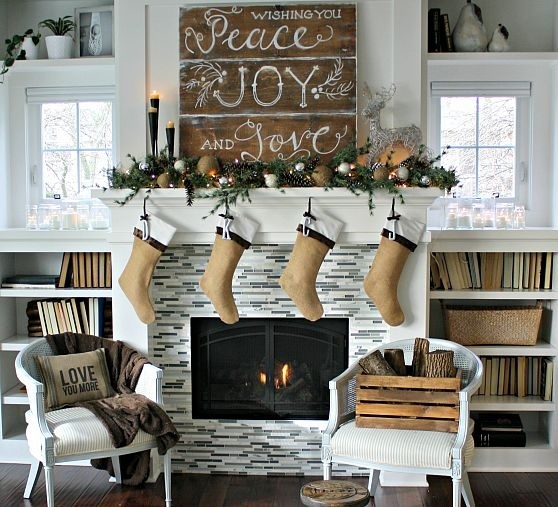 Focus on these 3 spots and your home will feel magical and holiday-ready in no time.